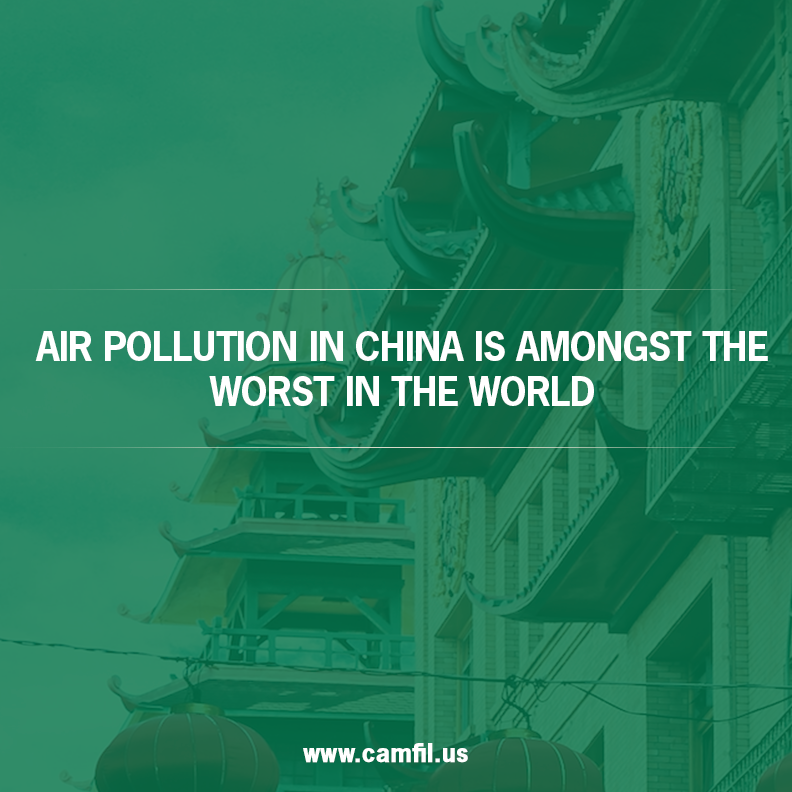 Air pollution in China is amongst the worst in the world. What are the causes of this smog problem, and what can be done about it? China suffers from some of the worst air pollutions in the world. Two of its cities, Baoding and Xingtai, are in the top 10 for cities with the worst air pollution, according to the World Health Organization. (1) China’s smog causes a variety of health problems, and this year saw China’s Jiangsu province receive the country’s first ever red alert for smog. What are the causes of air pollution in China? It’s important to understand the causes of air pollution in China, so solutions to the problem can be devised. There are various causes of air pollution in China, but the main cause is the burning of fossil fuels, including coal. Coal burning is the biggest contributing factor to China’s smog problem, according to the Chinese Research Academy of Environmental Sciences. The problem of smog becomes even worse during the wintertime, as many rural families and urban communities use coal to keep warm during the winter. Beijing suffers from some of the worst smog, and the problem is compounded by being in a valley between the Xishan and Yanshan mountain regions. If a high-pressure system moves in, the air above the city can’t move over the nearby mountains, and just sits there becoming more polluted. In terms of the health effects of air pollution in China, exposure to the polluted air in various Chinese cities can cause heart or lung conditions, and exacerbate symptoms in people who already have said conditions. Particulate matter, particles which are smaller than 10 micrometers, can damage lungs and cause heart attacks. It can also kill people who have heart or lung diseases. Nanoparticles are particles which are smaller than 100 nanometers in size. Current research on the impact of nanoparticles on human health suggests they can even penetrate cell membranes and cause a range of health problems such as damage to the circulatory system and lungs. 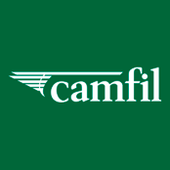 If you want more information on the hazards of air pollution, and steps you can take to cut back on your own emissions, visit Camfil and check out our excellent resources.